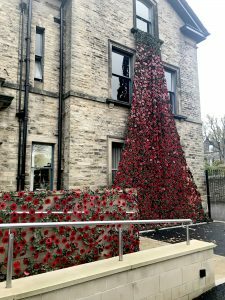 A stunning cascade of poppies has been installed as part of our remembrance week commemorations. 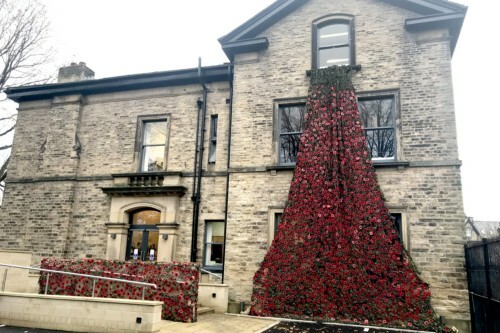 Ahead of this weekend’s Armistice Day, students and staff have been making and selling poppies for the artwork, in aid of the Royal British Legion. 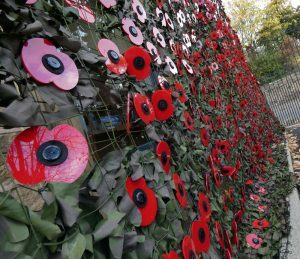 Many have been dedicated to family members of Birkdale pupils who died in the Great War. 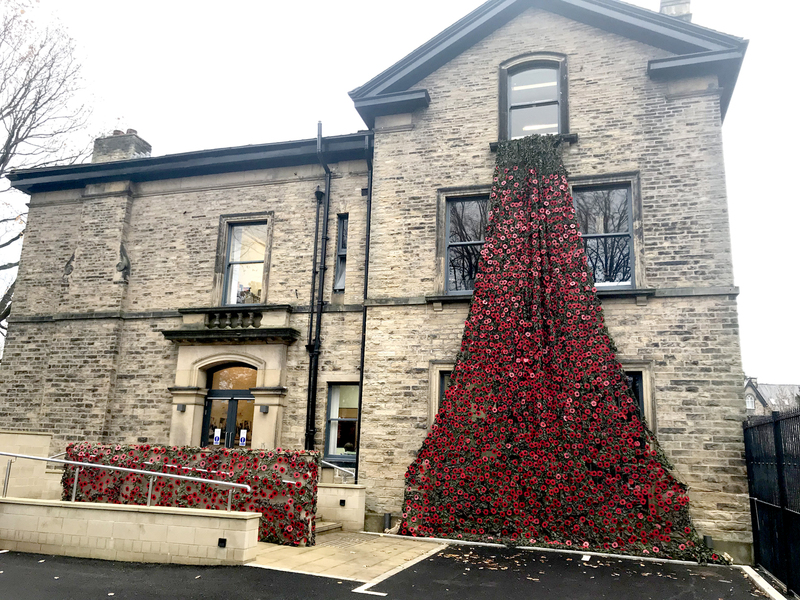 The 2,500 individual poppies are now cascading across the front of the school forming a stunning and poignant visual focus of remembrance. 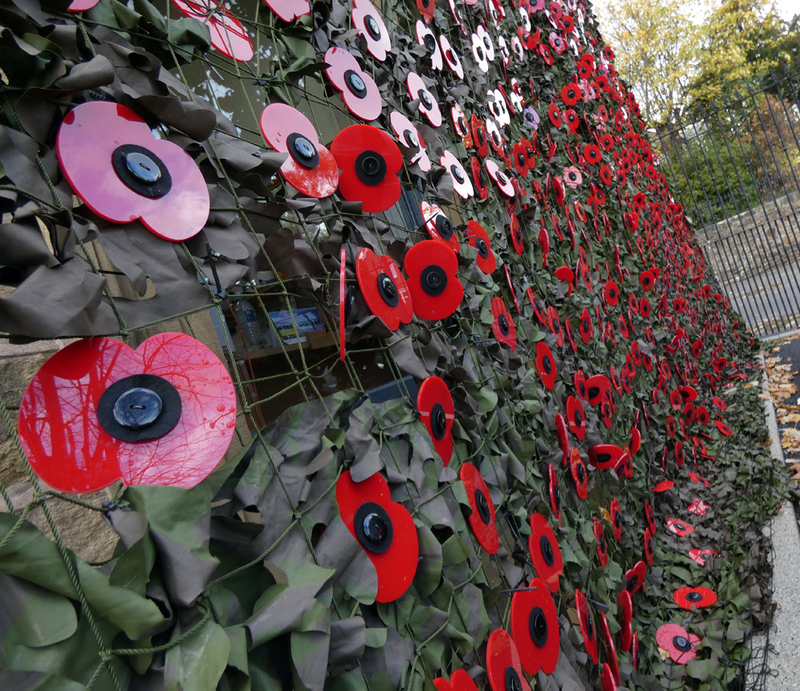 The project, which has raised over £2,500 for the charity, was the idea of Birkdale staff Mrs Munday and Miss Bloor. 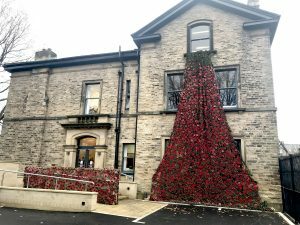 “100 years from the Armistice that marked the end of World War One, we wanted to do something special at Birkdale that would provide a focus of remembrance for students, teachers and the community. The cascade will be on the outside of Birkdale School on Oakholme Road until 23 November.